Indian Wedding Priest Kamal Pandey at Dipa & Sandeep’s Hindu wedding at luxury 5 Star The Royal Garden Hotel, Kensington, London. 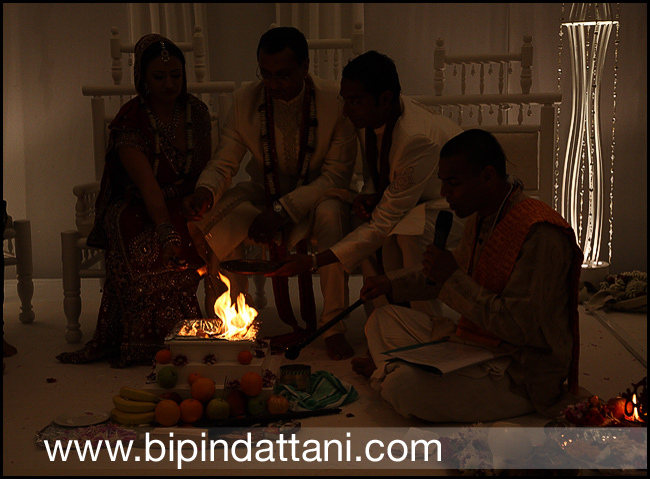 Young brides and grooms want their marriages to be performed in complete silence with a proper explanation in English, Gujarati and Hindi. For a silent Indian wedding ceremony one of the best is this hindu wedding priest. 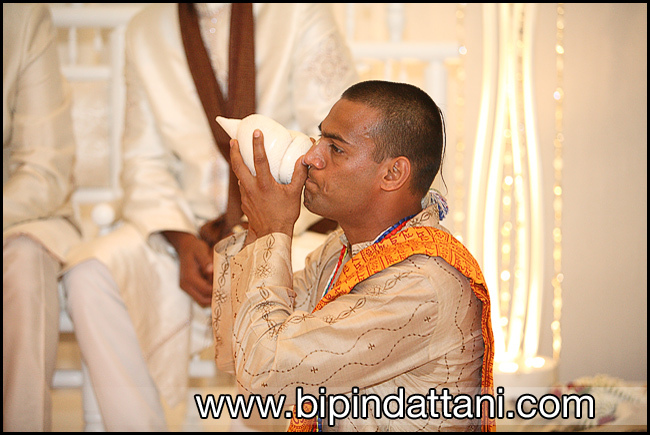 London’s Kamal Pandey Hindu Priest conducting a silent wedding ceremony in Central London. The vidai ritual symbolises the final stage of an Indian wedding, where the bride’s parents bid farewell to their daughter as she rides away. I bumped into Shiv Gopal & Kamal Pandey at a family wedding on 19th may 2017 and it was great to catch up with them.